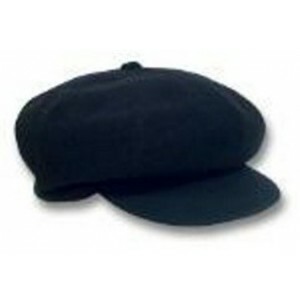 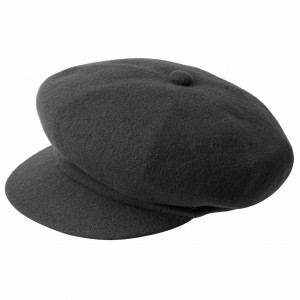 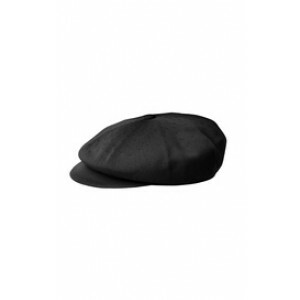 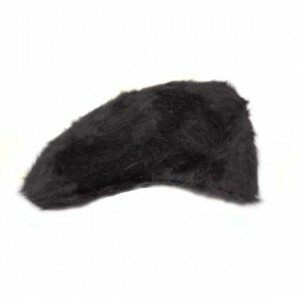 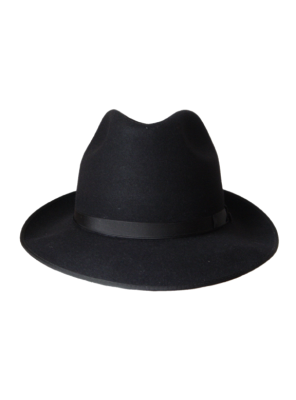 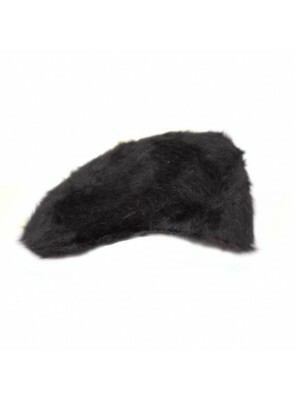 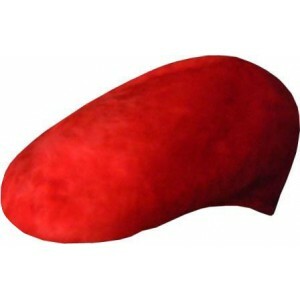 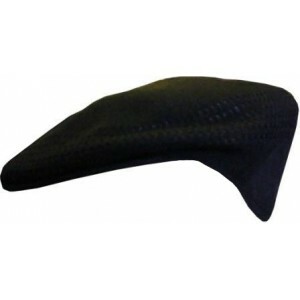 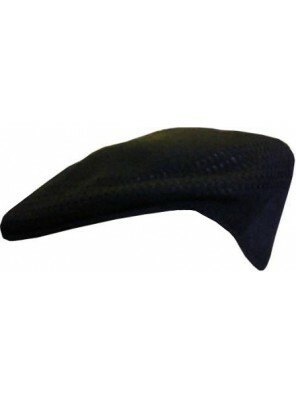 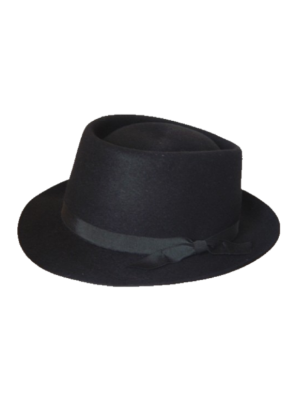 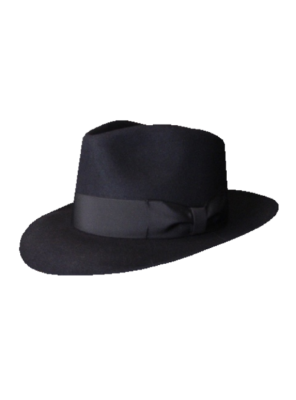 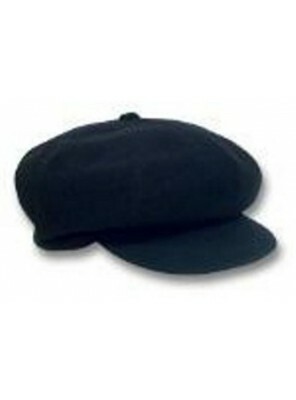 Genuine Kangol 504 Cap In A Light Weight Material In Black. 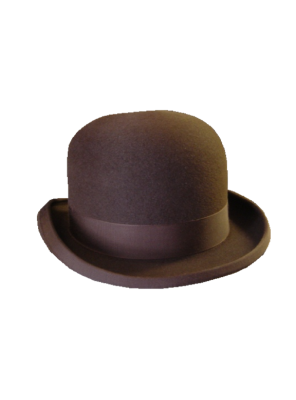 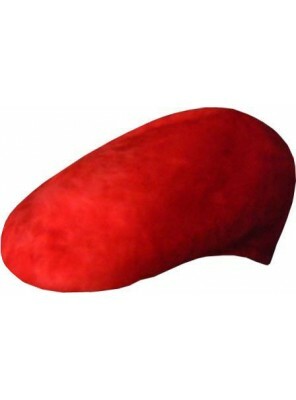 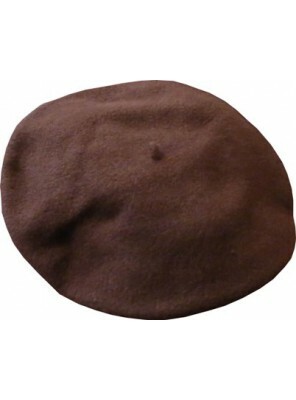 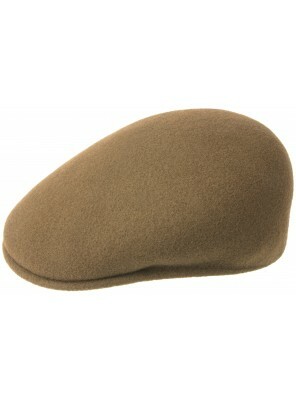 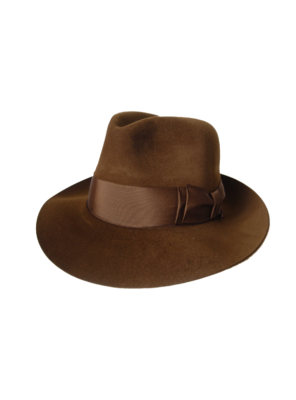 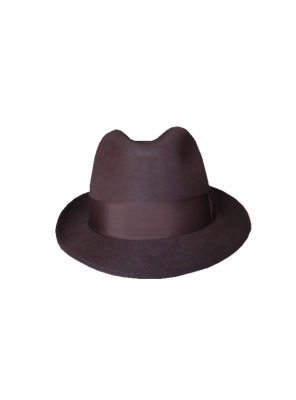 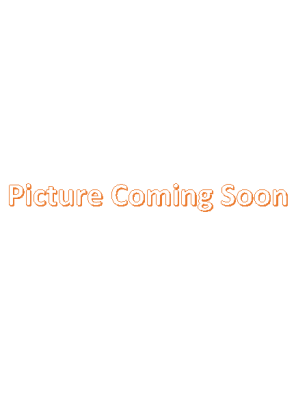 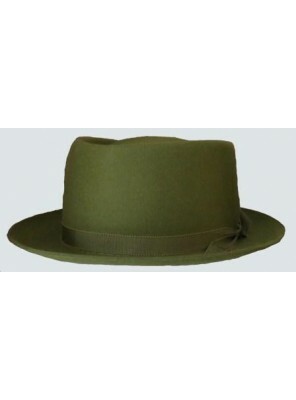 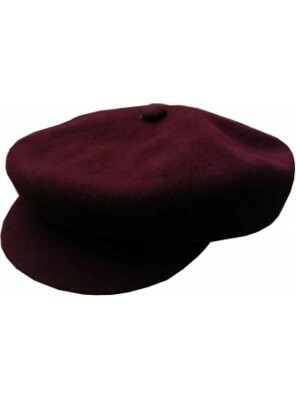 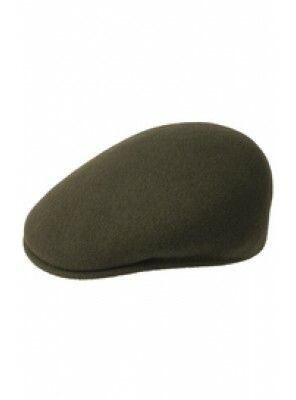 Also Available In Brown, White, Grey And..
Genuine Kangol 504 Cap In A Light Weight Material In Brown. 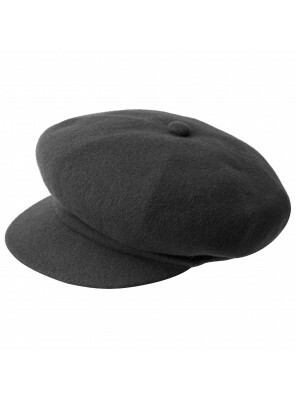 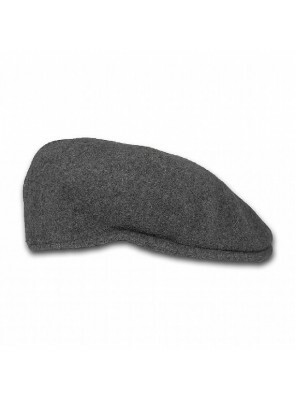 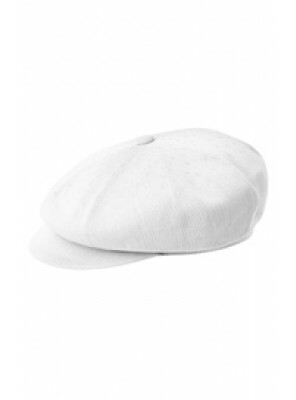 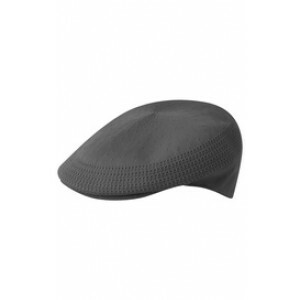 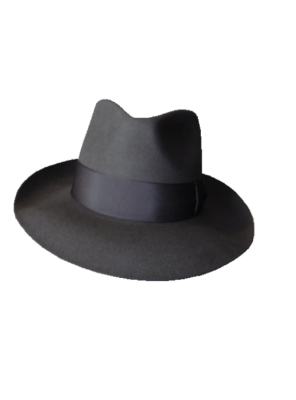 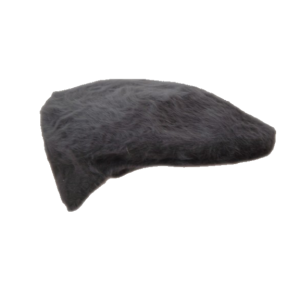 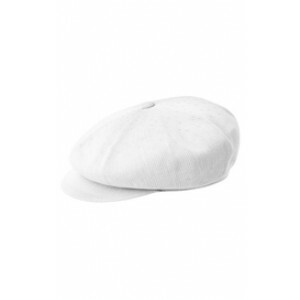 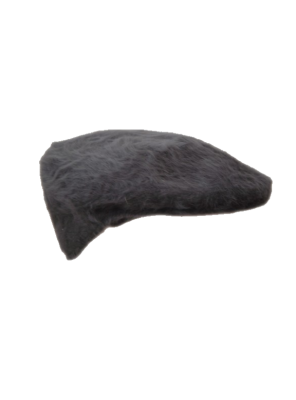 Also Available In Black, White, Grey And..
Genuine Kangol 504 Cap In A Light Weight Material In Grey. 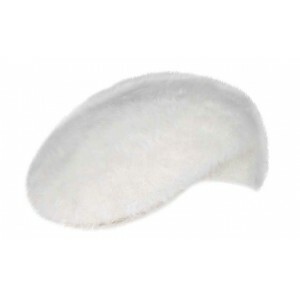 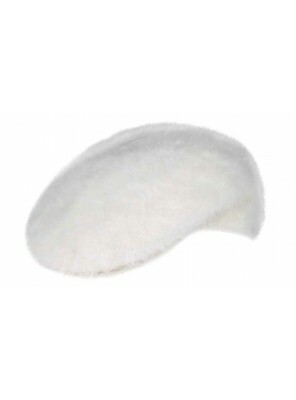 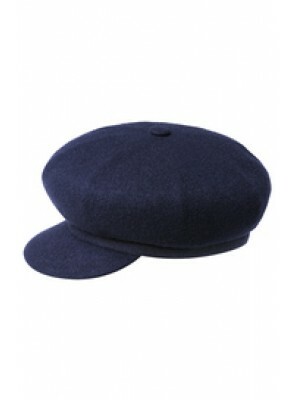 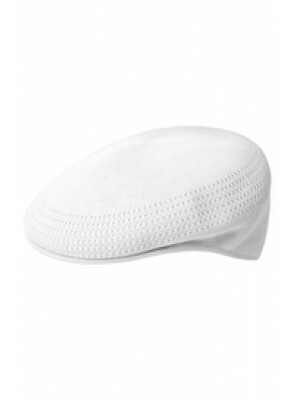 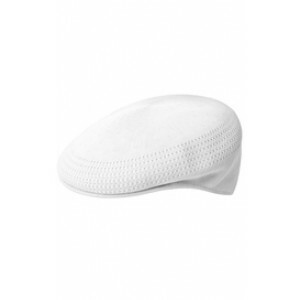 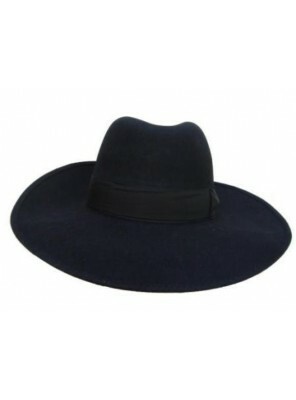 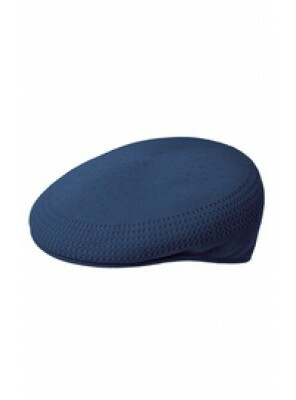 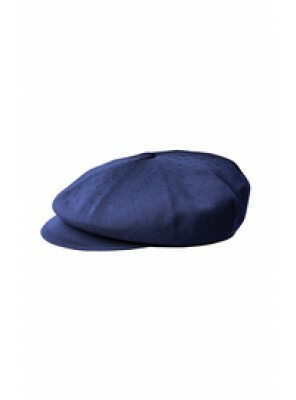 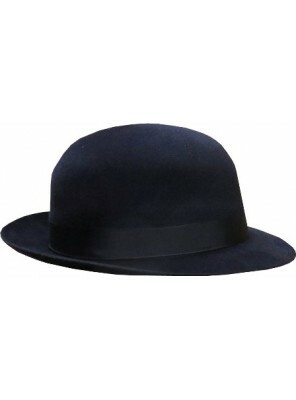 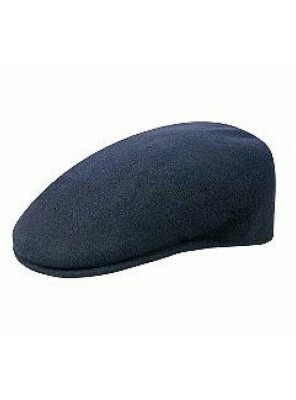 Also Available In Black, Brown, Whit..
Genuine Kangol 504 Cap In A Light Weight Material In Navy. 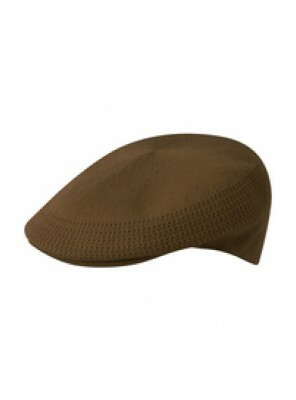 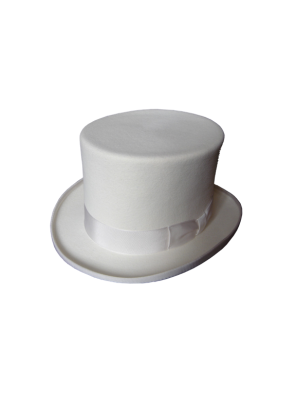 Also Available In Black, Brown, Whit..